Perfect seal but didn't fit my unit. part was good, But I gave you the wrong part # . 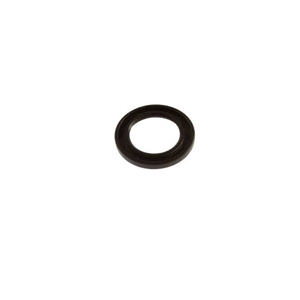 Ask us about the Honda 91231891003 Oil Seal. Please no repair questions. Your Q&A may be posted to Jackssmallengines.com to help other shoppers, like you, with their purchasing decisions. Thank you.